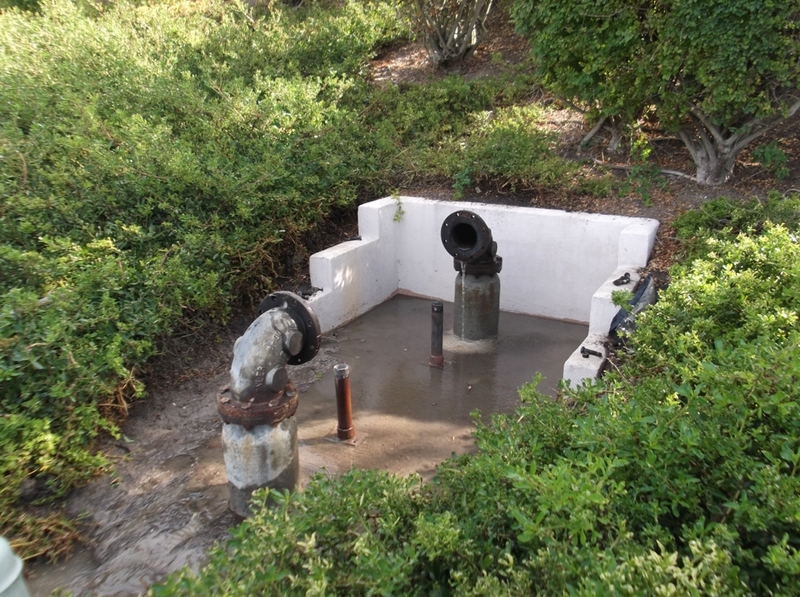 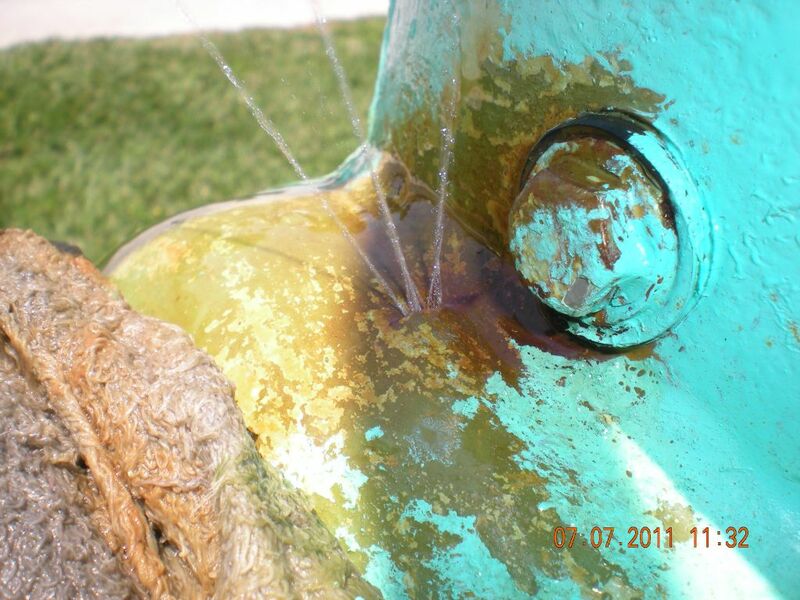 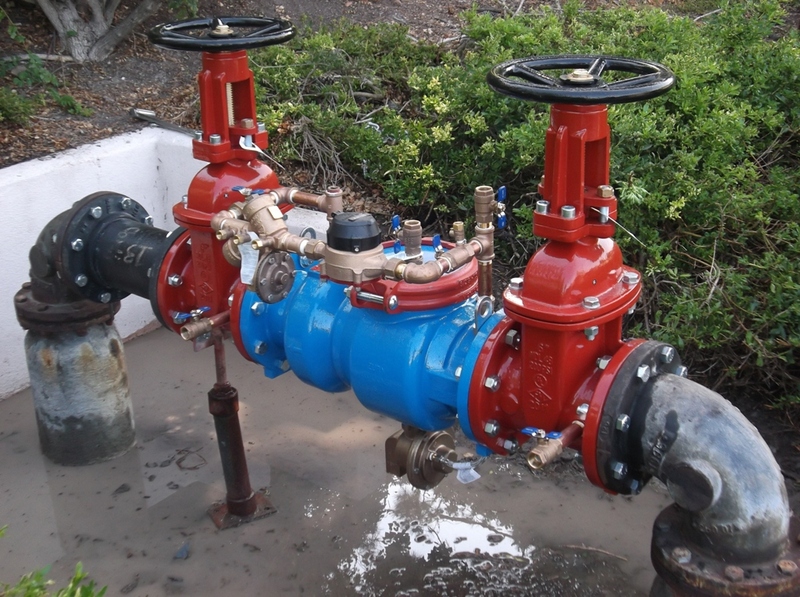 Backflow Prevention Assemblies, like everything else, have limited lifespans. 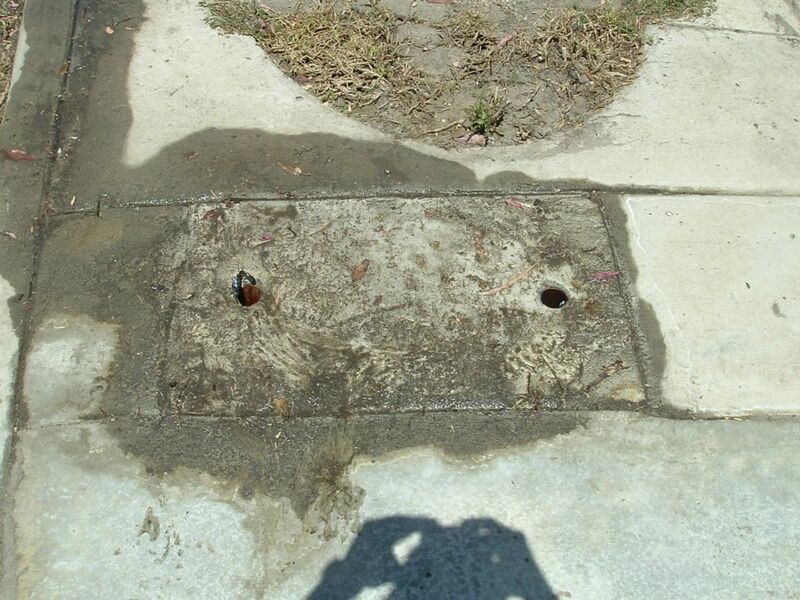 Sometimes it does not make sense to continue spending money on repairs, and sometimes a repair is just not possible. 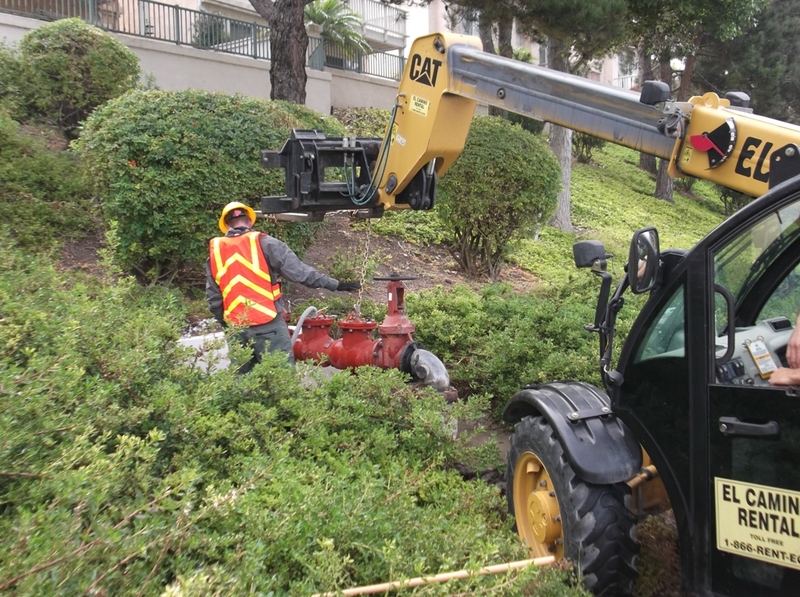 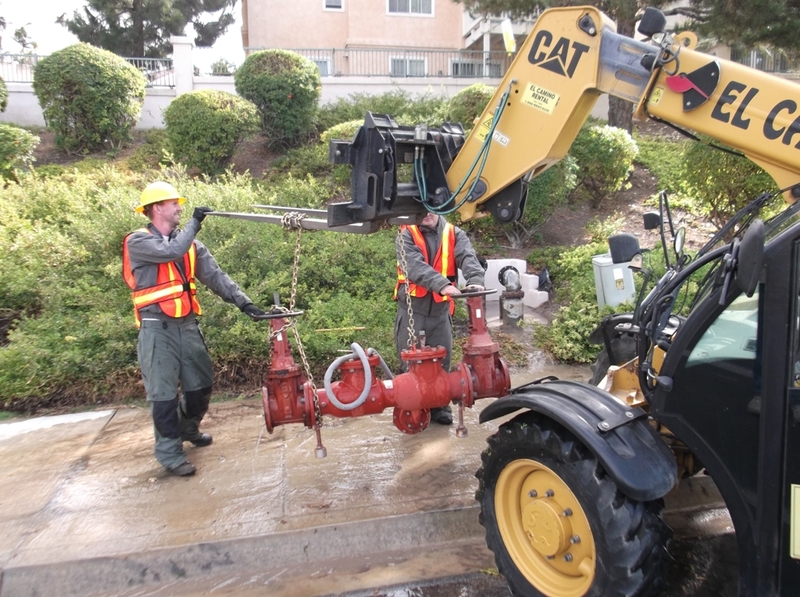 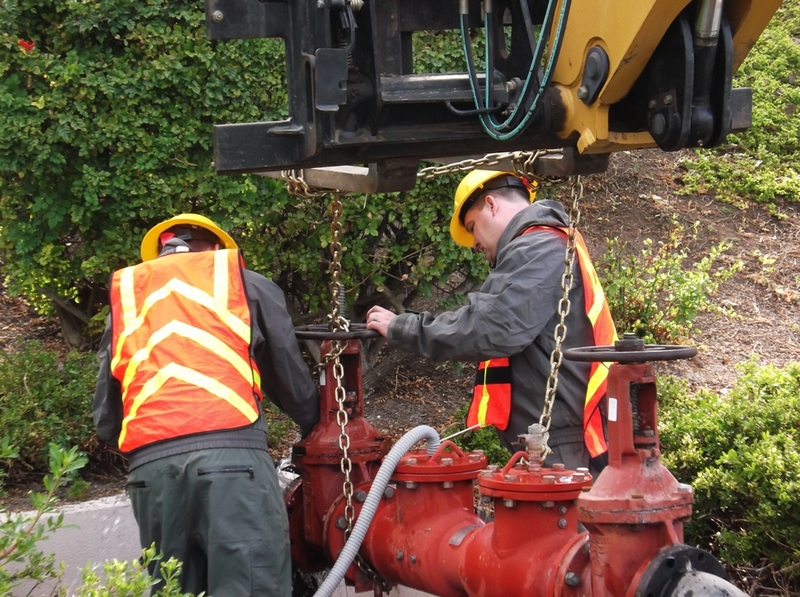 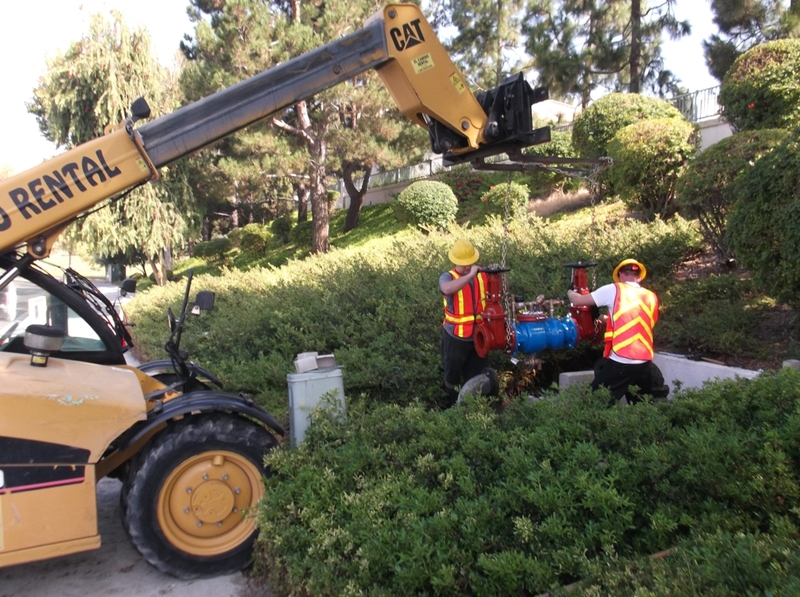 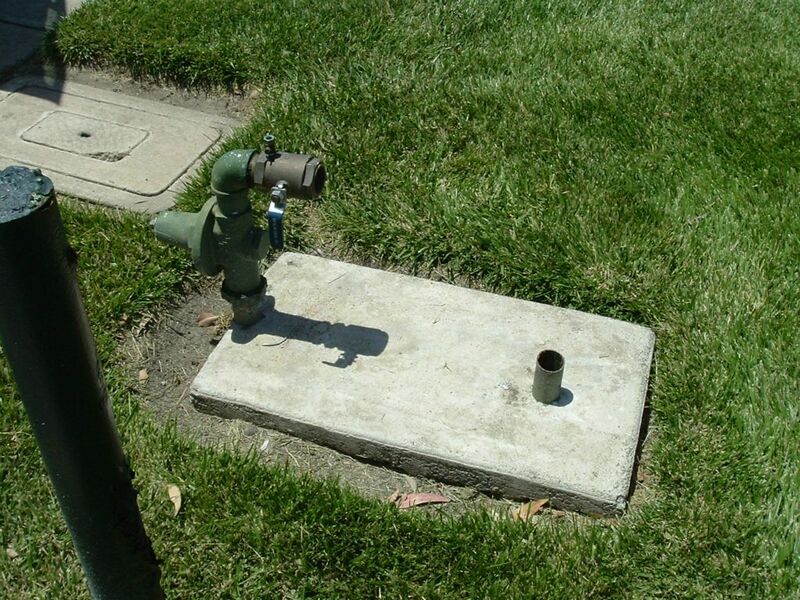 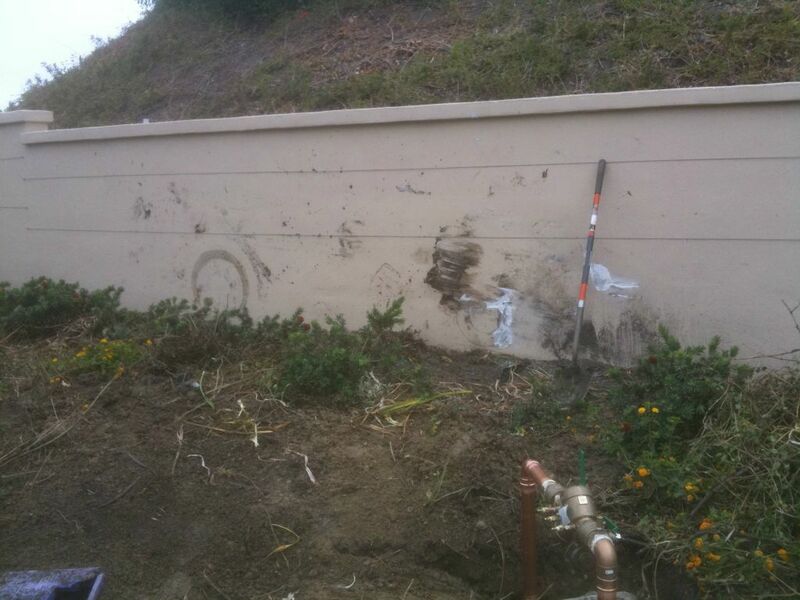 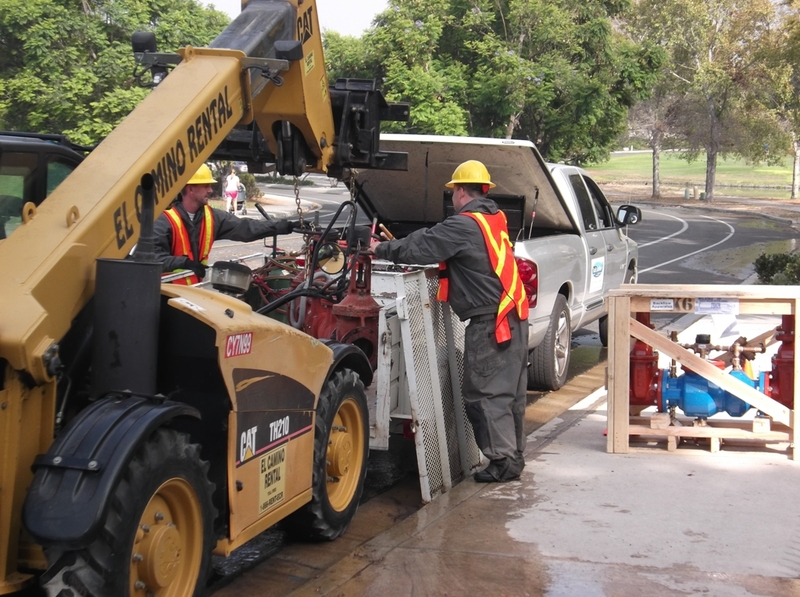 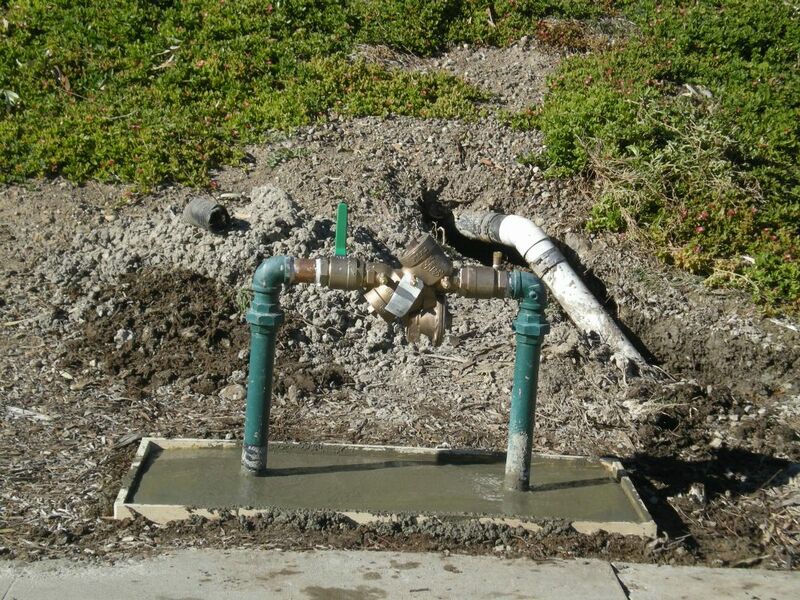 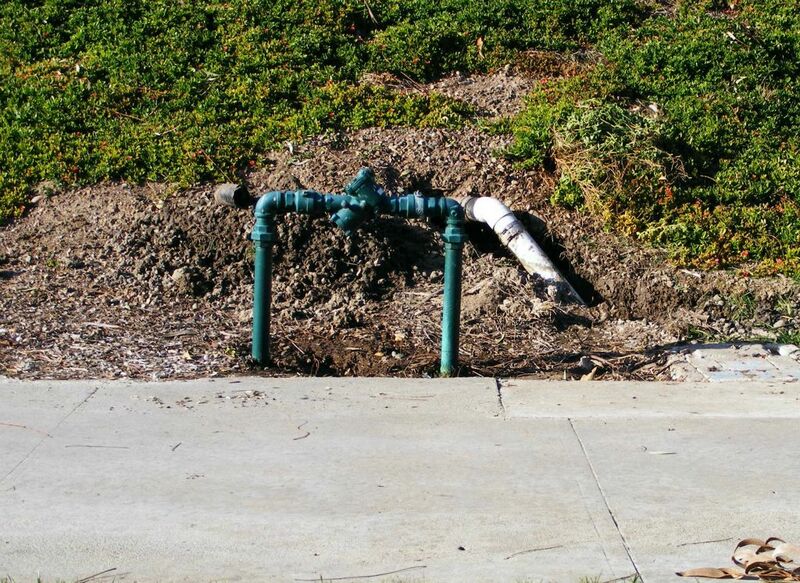 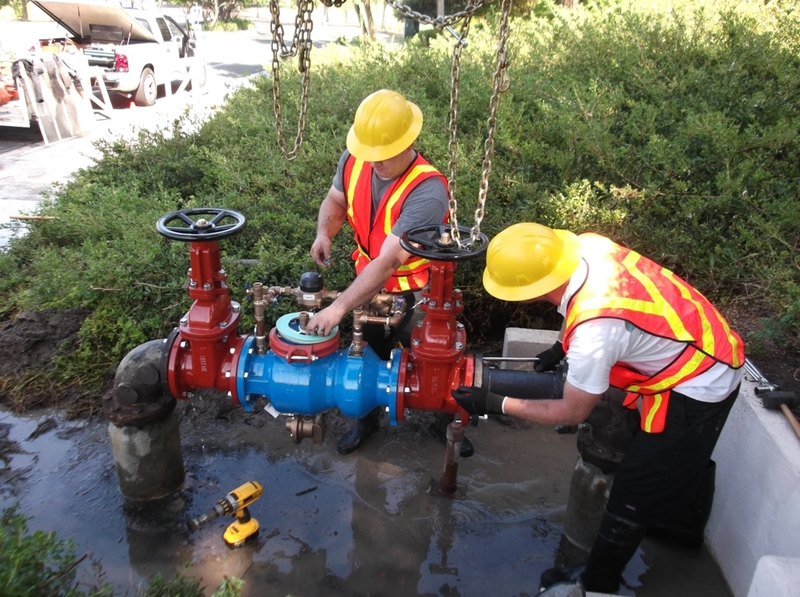 At Pacific Backflow Company we can help you replace a backflow assembly which should no longer be repaired, has been stolen, or which no longer meets the code requirements of the water district.